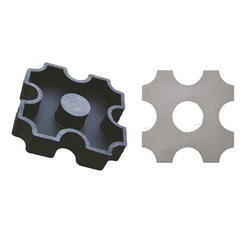 We are engaged in offering Wave Square Paver Mould to our Clients. Asthra with 0.5 Sq. Ft. coverage area and 60 mm thickness. 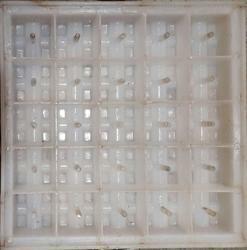 We are Preeminent supplier of Plastic Paving Blocks Moulds for all types and designs of Paver Blocks and Chequered Tiles.